A new poll conducted by the Royal Bank of Canada found that 48 per cent of prairie residents overspent during the Christmas season. The report showed that 38 per cent of residents who live in Saskatchewan and Manitoba overspent an average of $500 dollars this holiday season. The report also found that 48 per cent of prairie residents say they overspent in general and only 36 per cent have paid off their Christmas debt. "I think where the opportunity lies is really around the savings side,” said Vinita Savani from Royal Bank of Canada. “So really its helping Canadians think about how you get ahead of that and how you plan now for things like holiday spending and other spending that happens throughout the year." 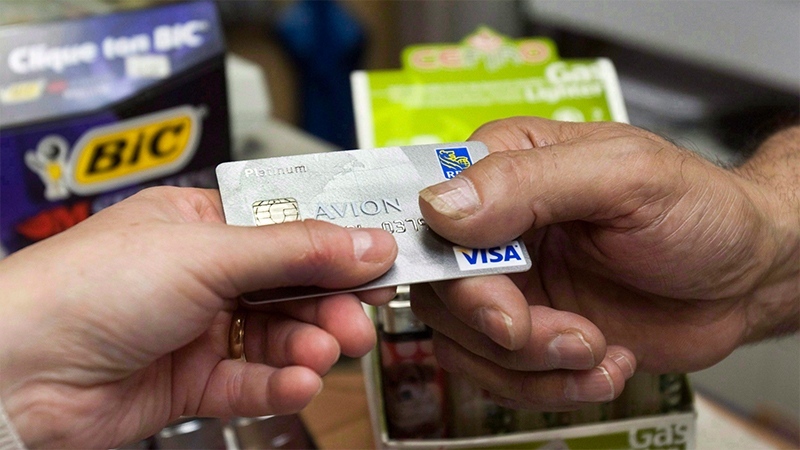 The Credit Counselling Society said it’s not surprised by this poll because every year it sees an increase in debt across the country. "We don’t know how to budget in this day and age,” said Tanis Ell from Credit Counselling Society. “Everything is electronic and plastic and you walk in and you don’t even have to put in a pin number anymore you just tap your watch or your phone or your card. As long as there's credit coming in to manage any deficit then that's what’s happening." The Credit Counselling Society said some of the best ways to stay out of debt are to track your expenses, make a budget and to always pay in cash. “Once you start having a better understand of how much you're actually spending it makes it a bit easier to determine where maybe you can spend less” said Ell.